This unique home is the cure for the boring-house blues! 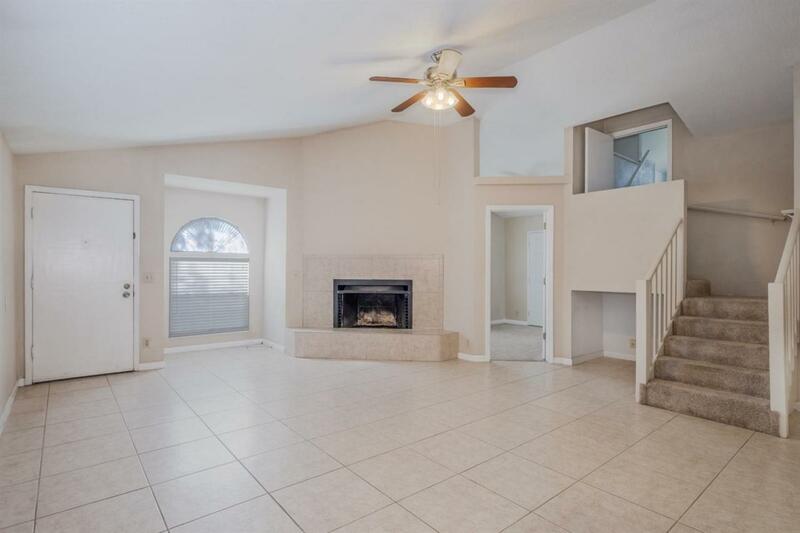 This three bedroom home features: New Central AC (being installed), high ceilings, ceiling fans in every room, a large walk-in pantry, spacious backyard with a mature orange tree and a three sheds (including one that would make a great child's playhouse), and a bonus loft. 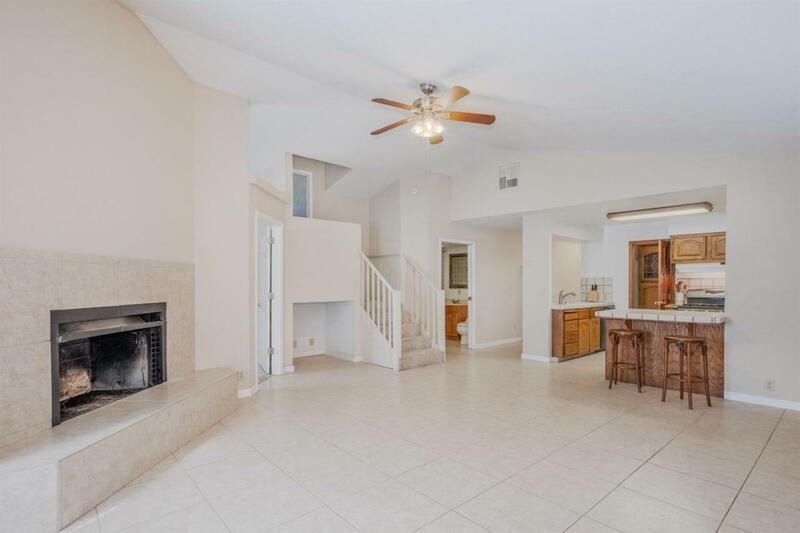 Location is everything, and this home is located near Old Fig Garden and Christmas Tree Lane, with easy access to shopping, schools, and freeways. Seller-provided home warranty (not to exceed $515) is included in the sale of the home. 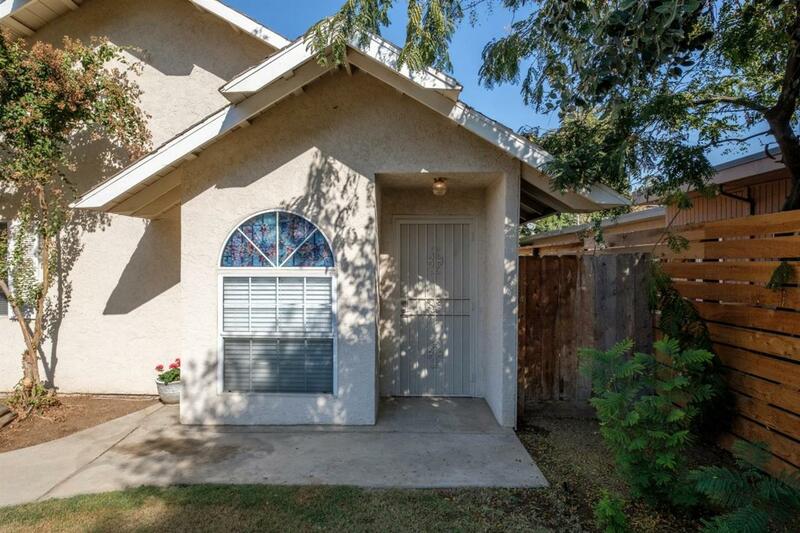 This is a charming home offered at a newly adjusted price! Call today to see it for yourself! 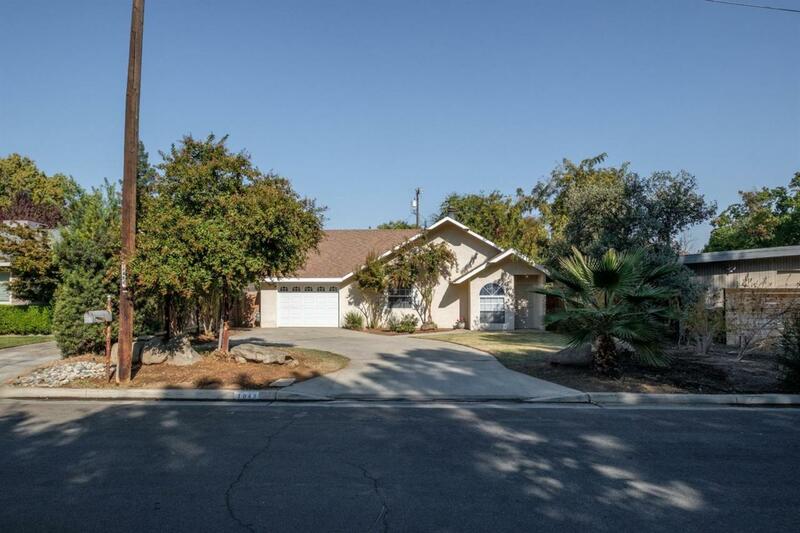 Listing provided courtesy of Joseph Haydock of Keller Williams Fresno.